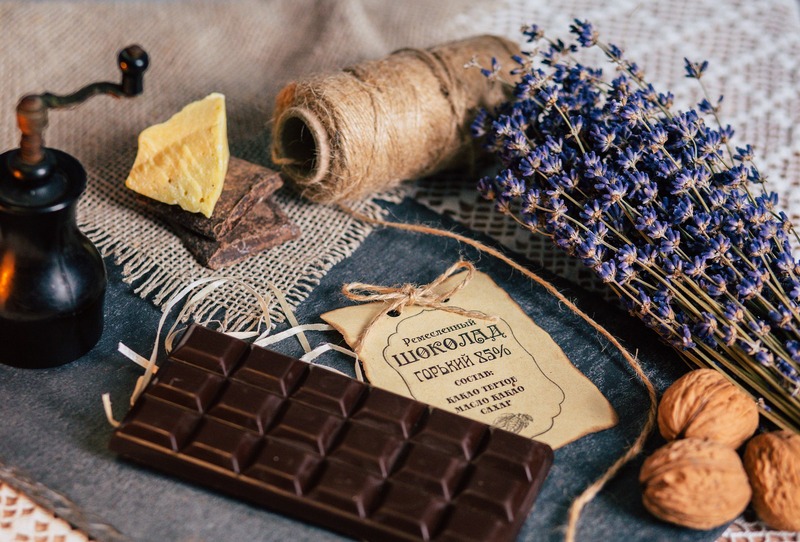 Some brands of chocolate are so well known that they need no introduction but why did some chocolate manufacturers become so prolific while others floundered or didn’t make it? 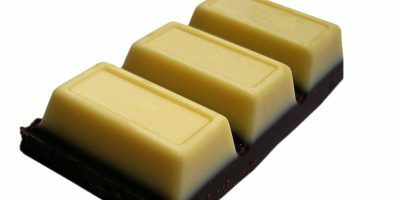 Simple products that appeal to a mass market have remained a competitive advantage for large chocolate manufacturers. These popular sources of income give most big companies the ability to adapt to the new tastes of chocolate consumers without risking their market share. 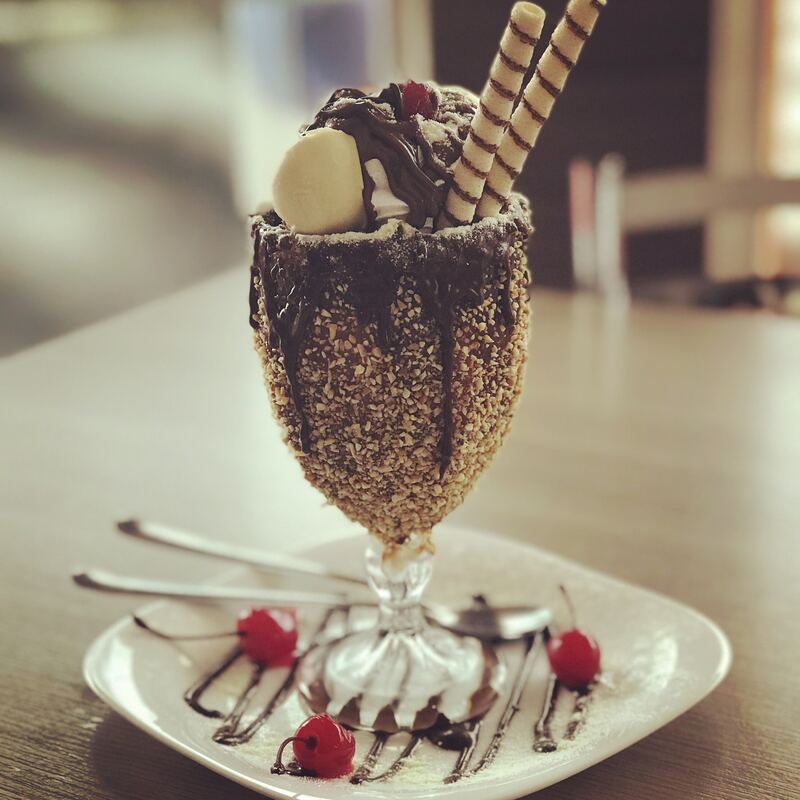 Large chocolate companies can afford to take risks on some of their products, giving them a unique insight into the changing tastes of consumers. For example, fusing ch ocolate with other confectionery has been a niche market for small chocolatiers. Large chocolate companies gradually introduced their own fused products. Having products that always perform consistently means that a few failed versions of the products are not too risky. The result is that it is common to see all types of chocolate products on the shelf that most children’s parents would never have dreamed of. The big chocolate manufacturers have huge research and development capabilities that others do not. Their consistent products appeal to everyone making them almost too big to fail. However, they must continue to produce new and exciting products for their customers to survive.